Yesterday, we talked about the power of meditation and why it’s important to include it in your daily routine. (if you didn’t listen to it, go back and start there!) Today, Mario talks about how he and CEO Nicole start their day. 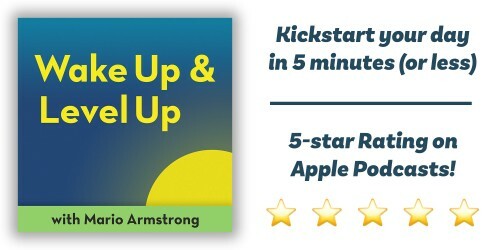 He shares their morning routines and hopefully you can discover how having a set routine can really help you kick start your day on the right foot!